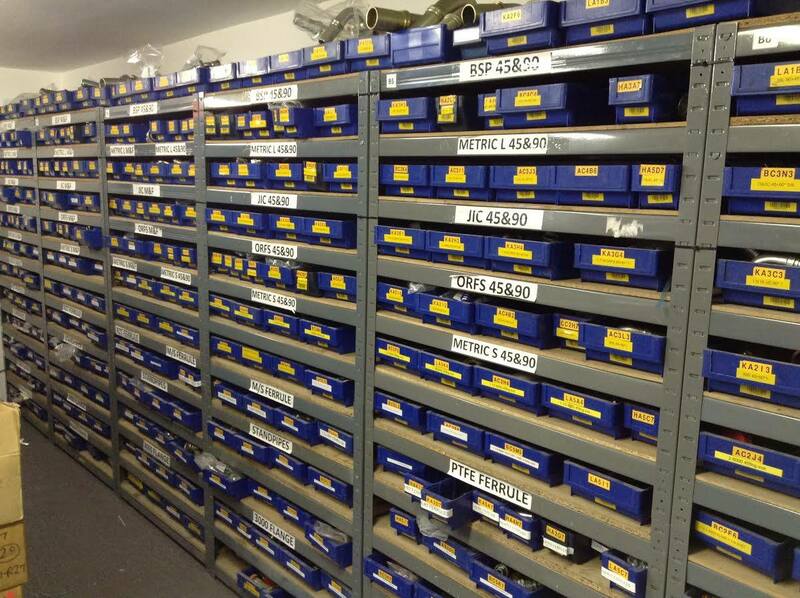 We supply, fit and replace various hoses and components on site or at our trade counter. (Including hydraulic, air and water). Established in 2000 and with over 30 years experience, we are one of the leaders in our field, providing rapid response repair and installation services. 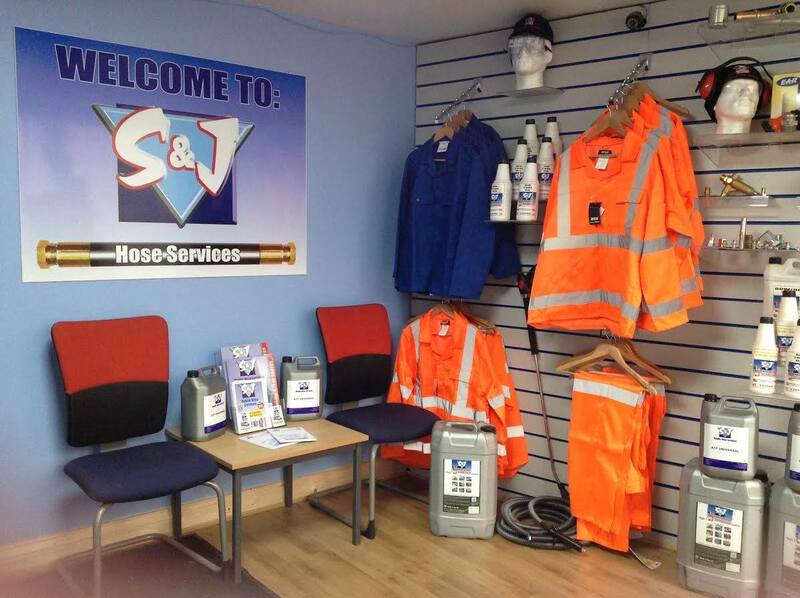 S & J Hoses provide expert mobile hydraulic services across Yorkshire and The North. View our hydraulic hoses online then order from us for next day delivery or collection. We pride ourselves on offering clear and simple rates so that our customers know what they are paying before they call us out. Another reason our customers stay with us. * Please call us for out of area rates. Our engineers are standing by waiting for your call to get your machinery up and running again! 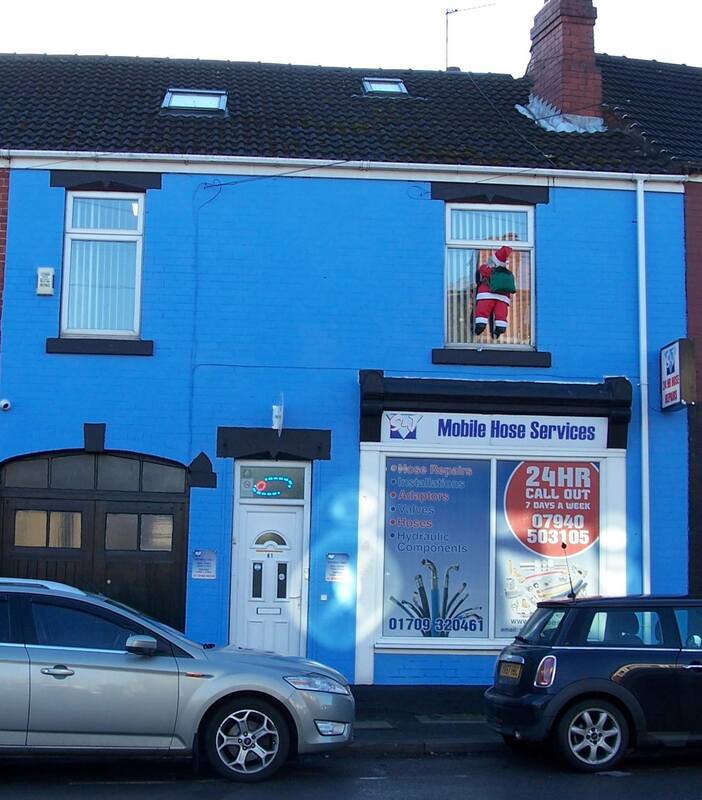 We offer around the clock 24 hour, door to door, rapid response service. 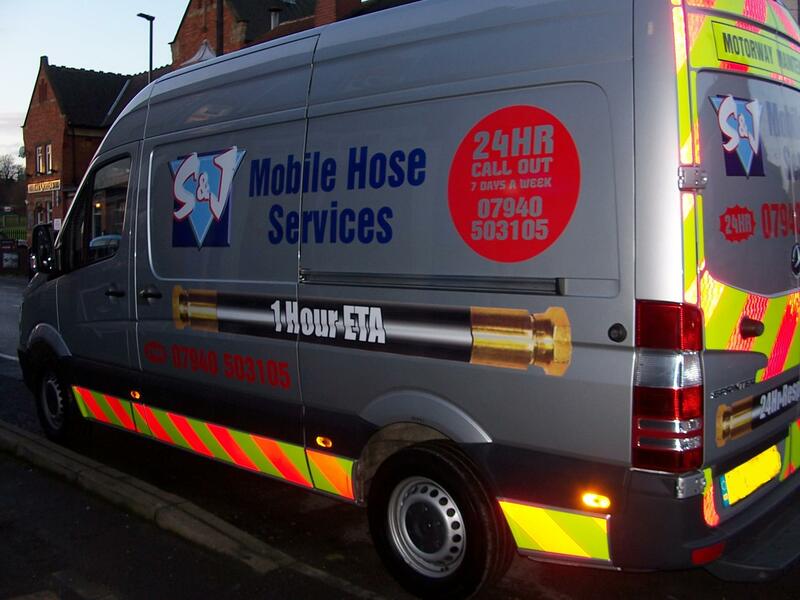 We are specialists in hydraulic hose and equipment repairs. 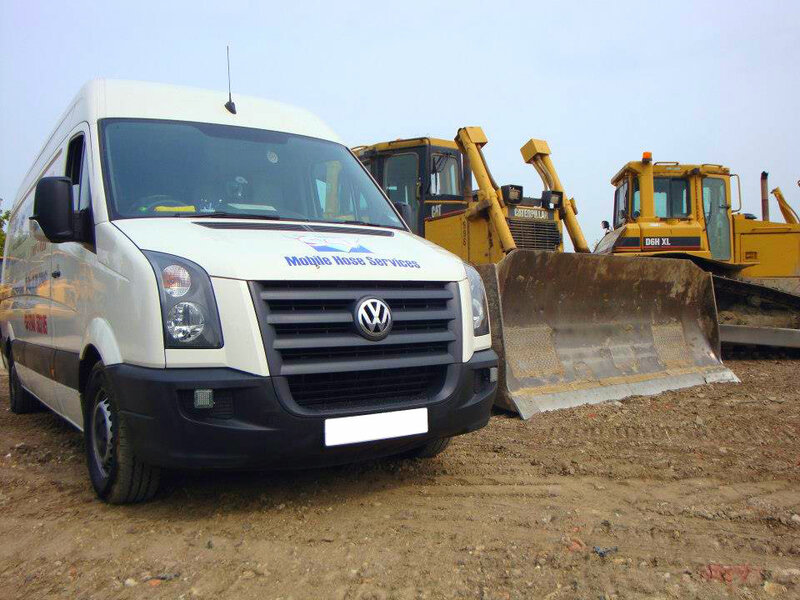 Whether you have an excavator with burst hose or a piece of factory equipment requiring urgent attention, give us a call today on 07940 503105. 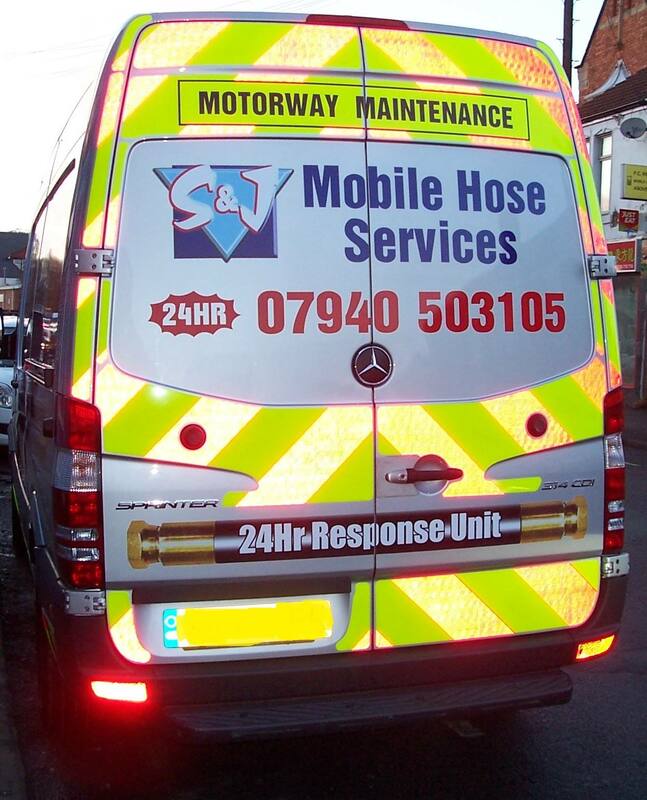 I consent to SJ Mobile Hose Services | Hydraulic Hose Repair collecting my details through this form.